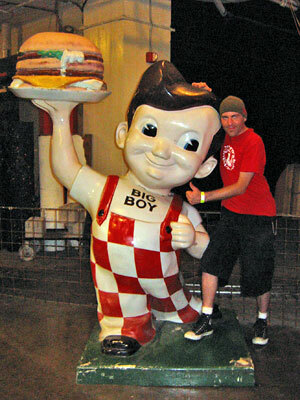 I came across Bob's Big Boy here in the City Museum, which is The Awesomese Place Evah. Period. I mean, like Dr. Suess cool. More photos later. 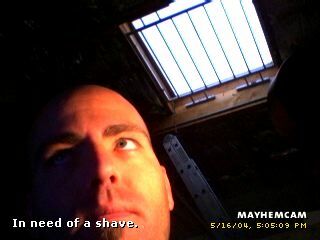 Wow...that's a mighty red face you've got there.